We are almost a week away to see the official unveiling of Huawei P30 and P30 Pro. However, just before the launch ceremony, we have come across Huawei P30 & P30 Pro Prices. 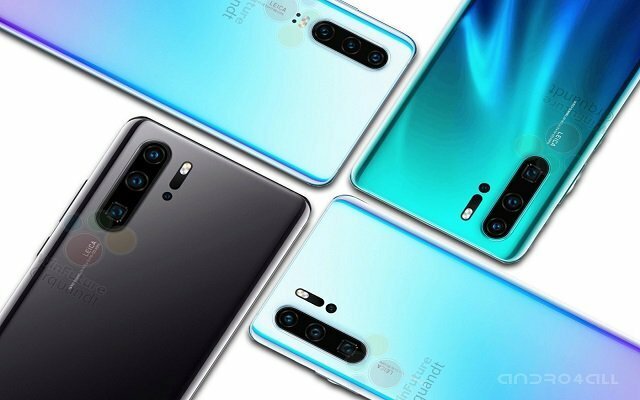 The estimated prices of Huawei p30 flagships shows that all the devices will be below €1,000. According to rumours, the Huawei P30 family will come with some gifts and free mobile accessories so that you wouldn’t be sad to pay that much amount for a device. The Price of Huawei P30 Pro will be around €930 for a model having 128GB storage. Whereas if you opt for 256 GB storage for the same model, the price will be €1,030. The price is somewhat the same as the Samsung Galaxy S10. Whereas the price of Huawei p30 is €750 for 128GB version. The price of P30 lite is the same despite many improvements. Huawei P30 is much cheaper as compared to s10 with the same features. According to the reports, the P30 Pro will come with the 8GB of RAM and 128/256 GB of storage. Moreover, the device will also have the facility of storage expansion via nanoSD card. However, it will occupy the space of your secondary SIM so, in order to have better internal storage. On the other hand, the regular Huawei P30 will have 128 GB of ROM. However, when it comes to RAM- it reportedly will come with 6/8 GB which seems the only reason for the less price of the handset. So if you are interested in more storage, either you will need to purchase nanoSD card compromising your SIM place or will have to buy 256GB Huawei P30 Pro variant. The last but not least, P30 Lite will be a mid-range smartphone that will offer 128 GB of storage. It is also confirmed by the price mentioned above.